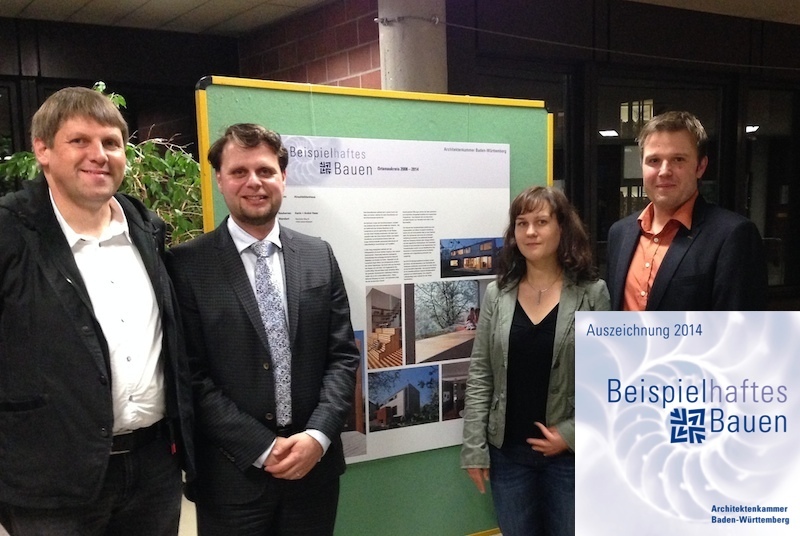 ÜberRaum’s Cherry Blossom House situated in Germany’s renowned Black Forest region has officially been awarded the prestigious prize for Exemplary Design by the Architectural Chamber of Baden Württemberg. This award-winning single dwelling has convinced through its smart, family-friendly and sustainable eco-design as well as its seamless embedding into the natural surroundings of the cherry orchards. 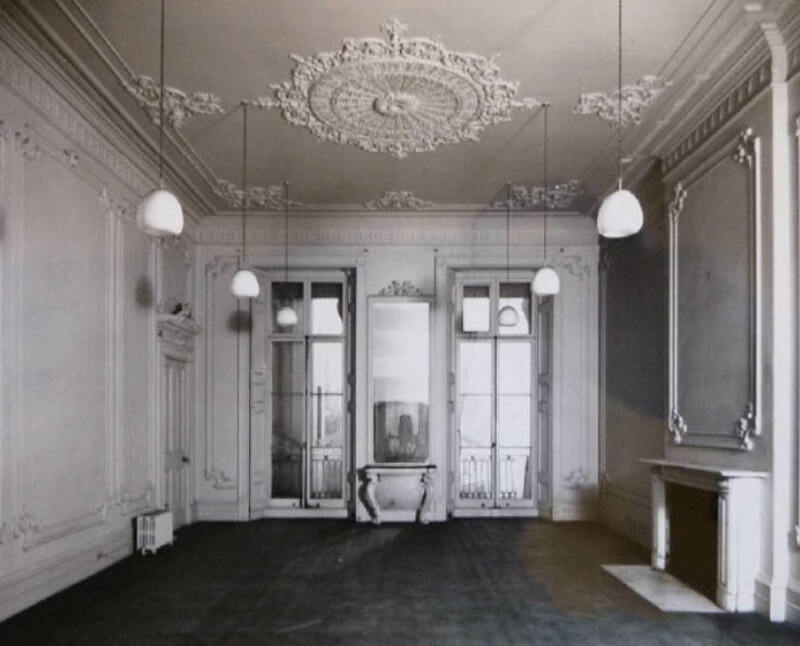 The Federal Foreign Office of Germany has appointed ÜberRaum Architects to develop a refurbishment concept to highest standards for the residence of the German Ambassador to the UK. The complex renovation of the Grade I listed townhouse in prestigious Belgravia, London, demands the outmost level of quality, integrity and adherence to security measures. Director Markus Seifermann will be presenting the scheme to representatives of the German Government in the second half of November. 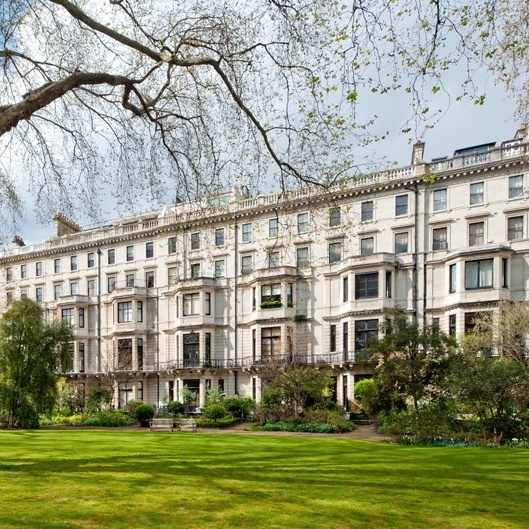 We have received listed building consent to realise an exclusive high-end refurbishment of a ground floor flat at Ennismore Gardens. The renovation will entail a full redesign and face-lift of the apartment in one of the prestigious townhouses facing the square. The finished two-bedroom flat will boast a 15m² glassed extension as well as an intriguing combination of highlighted original features combined with contemporary design. Works on site will start w/c 10 November.